Salespeople spend a lot of time doing things that don’t involve selling. By the time you consider the time spent in internal meetings, doing paperwork, keeping their CRM up-to-date, and preparing, you’ll see that it’s not unusual that a salesperson spends less than a third of their time actually selling. One of the biggest time wasters is a necessary evil to sales today. The time it takes for salespeople to research opportunities, their contact information and manage the communication with prospects. Salespeople must go from the web to their CRM, back to prospect’s website, then check their list and so on. It’s complicated, burdensome and not very productive. In response to these challenges, many companies have created sales enablement tools designed to make research and connecting easier. While many of these apps are good, they also add complexity as it’s one more program to sign into and one more platform to keep aligned. 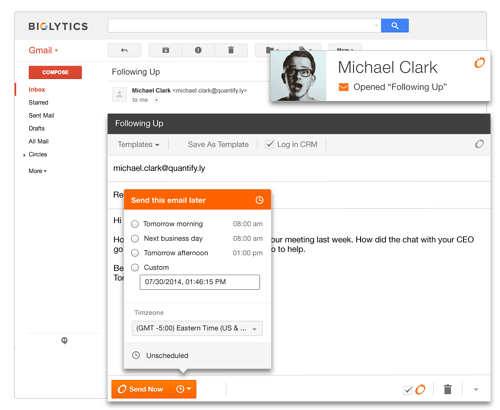 At the same time that HubSpot announced the release of their first full-fledged CRM (which I reviewed yesterday), they also announced a major enhancement and a name change for the Signals product. Sidekick is a tool that has the promise to dramatically reduce the time wasted associated with researching prospects, identifying points of contact, emailing and keeping everything up-to-date in the CRM. 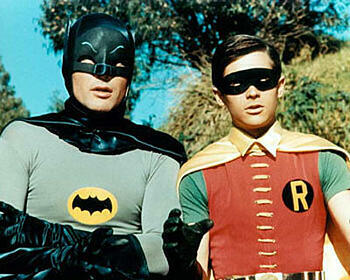 Sidekick connects your inbox – which, like it or not, is where and how salespeople live on a day-to-day basis – with your CRM and marketing database. 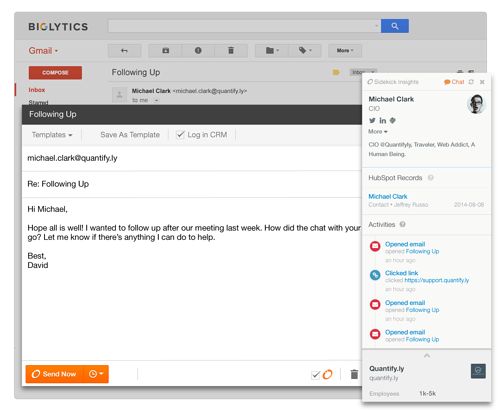 This gives the salesperson valuable, real time intelligence about your contacts and accounts. Over the past week I’ve been utilizing the tool and there are three powerful features which makes Sidekick a valuable tool for any salesperson. 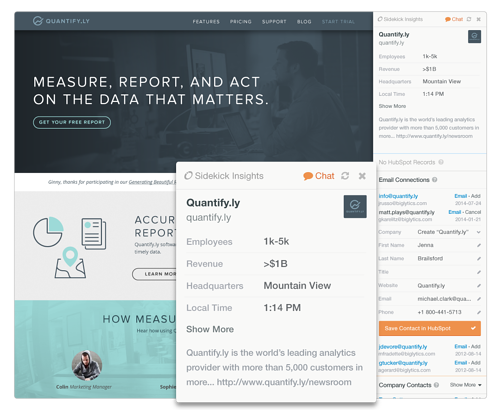 When used in combination with HubSpot’s CRM, all three are powered even more. Sidekick lives in your browser and operates in the background. I can research companies and contacts the way I want to – right from their website. The ability to search for other companies. Sending an email or adding a contact to the database is as simple as clicking a link. I can make a call, or move on with my research. I’ve actually been able to play with this feature in beta for the last three months and it has saved considerable time in research and provided valuable insights. The only drawback I’ve experienced is that as the company you’re targeting gets smaller, the reliability of Sidekick becomes more volatile. This was the core of the Signals product, and anyone who knows me knows what a big fan I am of it. Sidekick provides real-time notifications of when, where and how your prospects are engaging with you. Whether they’re visiting your website, opening or clicking on your email, you’ll know immediately. This is tremendously valuable to allow you to connect with your prospects within their context. My “hit ratio” has more than doubled, as I’m able to follow up precisely when my prospect is thinking about me. From a management perspective, you get reporting that lets you see both the activity and the effectiveness of it. This gives you insight into the future, allowing you to address issues or barriers before they impact your month, quarter or year. Most salespeople I know live out of their email tool. While just about every CRM on the market has emailing capability, they’re all cumbersome and poorly designed. This is especially true when you’re in the midst of an email conversation, where more and more of the sales conversation is actually taking place. 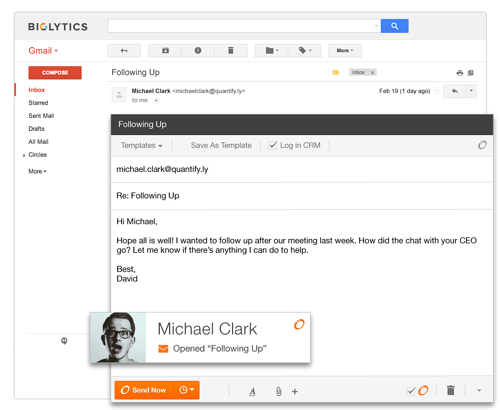 Working from Gmail (my email client), I have immediate access to all of the information about my customer/prospect. I can see what they’ve done, what content they’ve read and how they’ve engaged with other emails I’ve sent to them – their timeline is right there. As I’m working, all of the information is immediately integrated into my CRM and there’s nothing more that has to be done. A simple click of a hyperlink, and I’m making a call. Another very nice feature is the ability to control when I send an email. I often finish up a conversation, and with all of my thoughts fresh, write a summary email to the person I was speaking with. I’ve learned that sending that email 24 – 48 hours after my call is a nice refresher and touchpoint for them. With send later it’s easy to do both. Oftentimes I doing some prep work in the evening and want my emails to hit my prospect’s inbox first thing in the morning. I can write those emails at night (after all it’s better than watching most TV programs), and schedule them for the morning. Or, I may know that my prospect is checking-in with their team on a certain day/time. With Send Later, my email can be one of the first thing they see when they’re out. B2B Sales is tough enough as it is. Utilizing a tool such as Sidekick gives salespeople that little edge that let’s them stay focused on their most important activities, and drive better results.